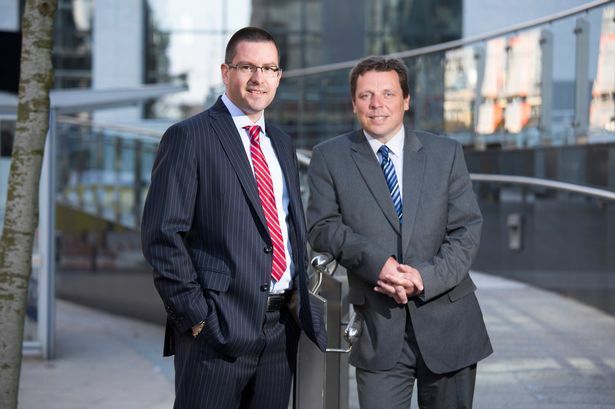 Since joining Grant Thornton from PwC three years ago Mr Foskett has helped to grow the firm’s corporate tax service to Midlands businesses. Business and finance adviser Grant Thornton’s corporate tax team in Birmingham has grown with the promotion of John Foskett to director. David Hillan, head of corporate tax in Birmingham, said: “Over recent years the corporate tax team has undertaken a large number of assignments with a wide variety of clients across many business sectors. “John has been instrumental in delivering these projects successfully by providing both high quality technical and commercially astute tax advice. Mr Foskett’s new role as director encompasses new business development and will see him work closely with clients to help them achieve their growth ambitions.